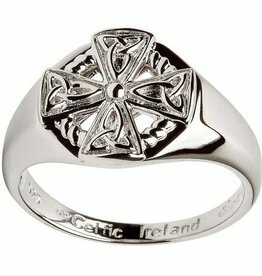 With its broad sterling silver band and expertly carved Celtic Cross center design, this Gents Celtic Cross Silver Ring provides a touch of symbolism without sacrificing style. 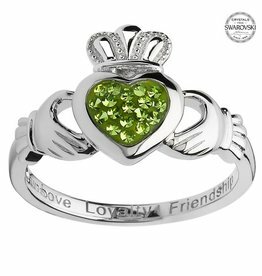 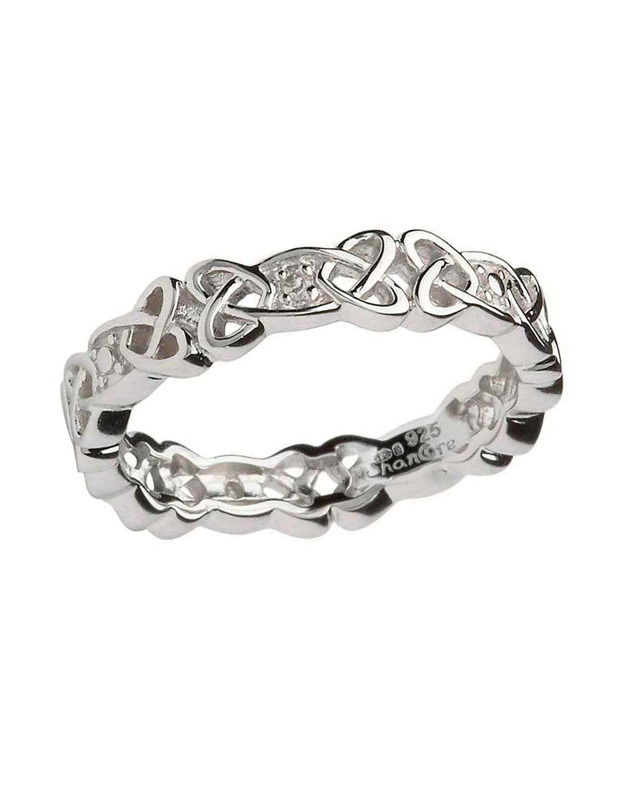 Beautifully styled, this Ladies Celtic Cross Silver Ring is delicate in design and yet powerful in meaning. 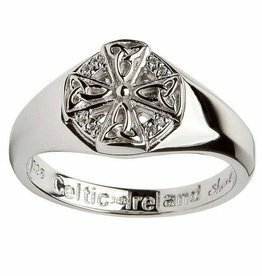 The polished sterling silver band encircles an intricate Celtic Cross with Trinity Knots carved out in each of the crosss arms. 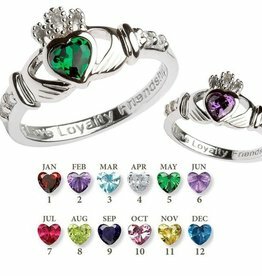 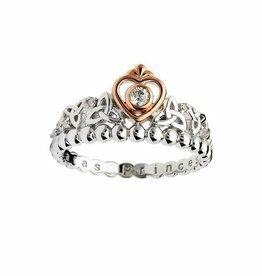 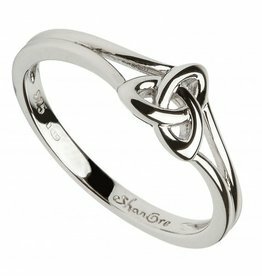 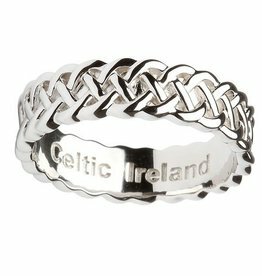 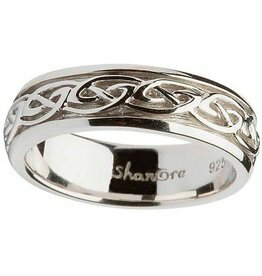 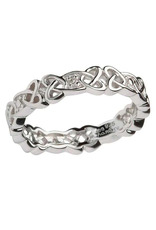 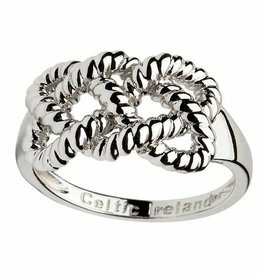 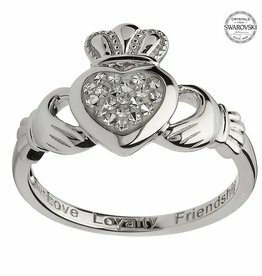 This Lovely Sterling Silver Ladies Wedding Ring features Celtic Knots.